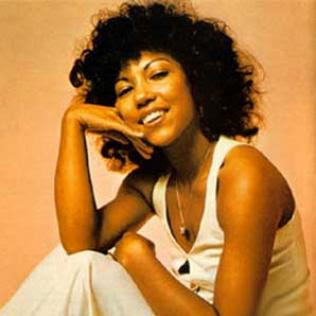 UK 1970's artist never crossed over to the US but Linda Lewis was talented songbird. With a 5 octave voice that shows she's a true contemporary of Minnie Riperton. She however shows even more range than Minnie ever showed, she's able to sing in a lower range (think Mariah). Watch as Linda Lewis turns Barbara Lewis Soul hit into a funky disco vocal masterpiece.